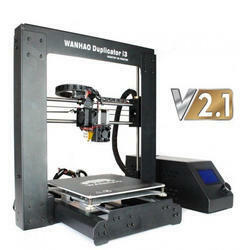 Once again Wanhao leads the way when it comes to high quality and a price that are really attractive! This price is for a pre -assembled printer with a prusa core design. We are excited to present thisprinter to you and we think it's going to be a real success.